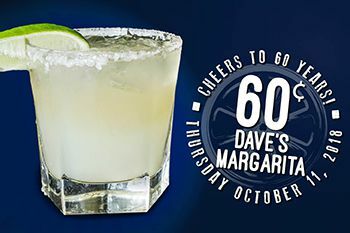 Cheers to 60 years with 60¢ Dave's Margarita at on Thursday, October 11th from opening to 7PM at Whiskey Red's! 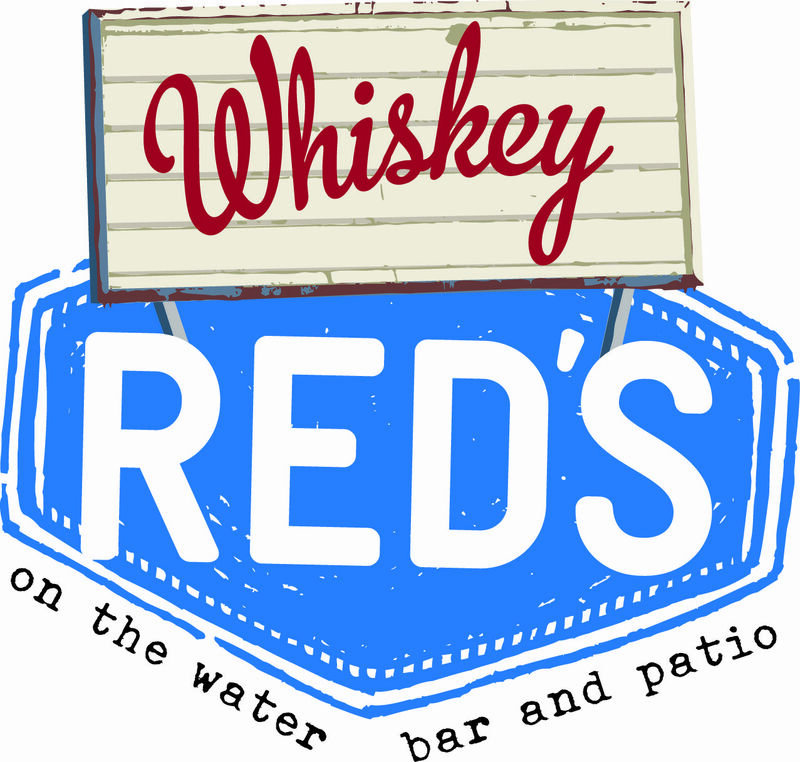 Celebrate the success of Whiskey Red's and Specialty Restaurants Corporation, no better way than with a 60¢ Dave's Margarita with the purchase of an appetizer or entrée! Available Thursday, October 11th Open to 7pm. Limit 2 per person.